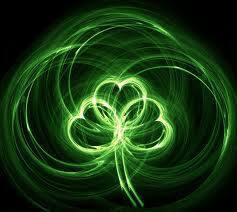 The 25th Annual St Patrick's Day Parade kicks off in Brisbane on Saturday 15th March at 10:30am sharp. Gather on the corner of Elizabeth and George Streets in the city centre, and come dressed in green, affecting your best (or worst), or hopefully real, Irish accent and get ready for some good old fashioned celebrating! The way only the Irish can. 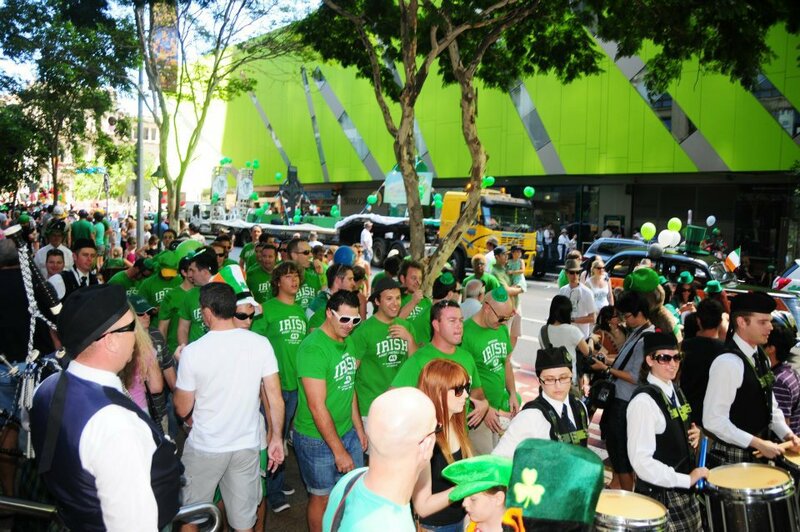 A sea of green will flow through the city streets with more than 35,000 people expected to attend. It's definitely one of the highlights of each year's Brisbane Irish Festival. Weekend Notes writer Geraldine Massey has also written a great article detailing the events of the entire Irish Festival 2014, which will give you a good idea of what's going on. More parade information is available in February's edition of the Irish Queenslander and this link to the publication also provides stockists. The Brisbane Annual St Patrick's Day Parade has grown considerably since its inception 25 years ago and blossomed in 2012 to include extended celebrations and become a Festival. The parade is whole lot of fun and it's great way to celebrate with the entire family. All welcome and welcome all!